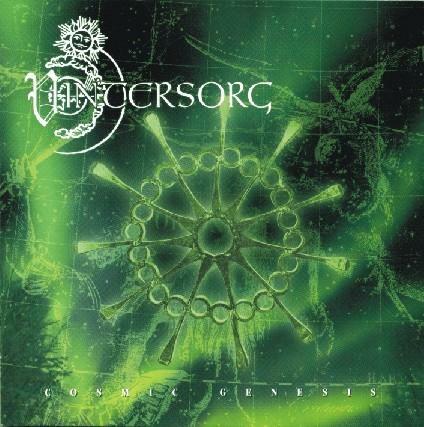 Vintersorg is a Swedish Folk/Viking/Progressive Metal band formed in 1994 under the name Vargatron (Wolfthrone in English), but was later changed to Vintersorg. 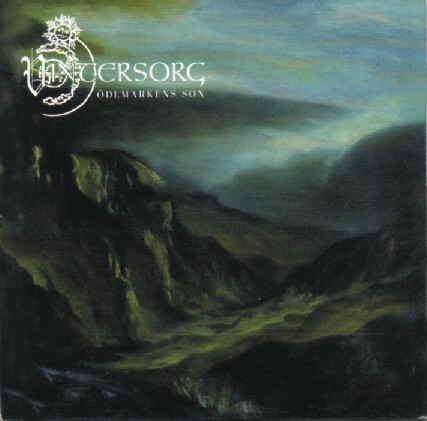 The sound of Vintersorg has vastly changed over the years, as his demo and first two albums, Hedniskhjärtad, Till Fjälls and Ödemarkens Son being Folk/Viking metal with Black Metal influence where their more recent albums, Cosmic Genesis, Visions from The Spiral Generator and The Focusing Blur are more progressive and influenced strongly by 60s/70s Prog Rock. 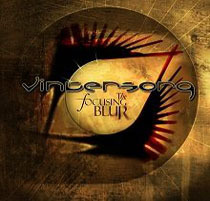 The latest album Solens Rötter took both the folk and progressive sound and mixed it into a more unique style. 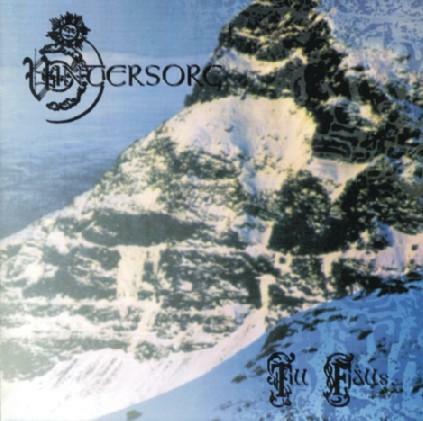 The name "Vintersorg" has often confused people in the metal scene due to it being the BAND name and the NICKNAME of the front man and composer, Andreas Hedlund. 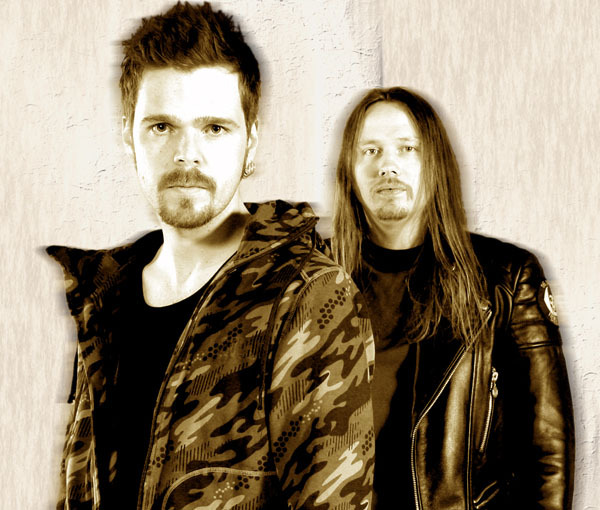 The actual band Vintersorg consists of Andreas Hedlund and Mattias Marklund, with often appearances from Jan Erik Torgersen, Steve DiGiorgio, Asgeir Mickelson and Lars Are Nedland. 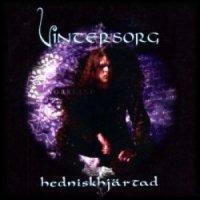 Andreas Hedlund (Vintersorg/Mr.V) is constantly creating music. He is the front-man of several bands including Vintersorg, Otyg (Folk metal), Borknagar (Black/Progressive metal), Havayoth (Gothic metal), Fission (Melodic Death Metal), Cronian (Progressive Metal) and Waterclime (Progressive Rock/Jazz), Cosmic Death (Black/Thrash/Death Metal). 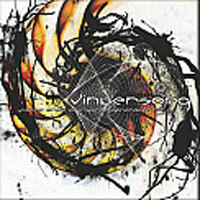 The name Vintersorg means "Winter Sorrow". It's a character from the Isfolket series, by the author Margit Sandemo.